We are The Ravensbury, company registration number 09498787, located at 260 Croydon Road, Mitcham CR4 4JA. We have carried out assessments of the legal basis for processing personal data and have concluded that this is necessary on the grounds of contractual and legal obligations together with our legitimate interests for the use of customers and employee data for our commercial interests and employment respectively. The Ravensbury may send out a E newsletter/ marketing material to keep our customer up to date with products and offers. This may be done via email or telephone . We may use a third party service Mailchimp for some of these services, for more information please visit https://mailchimp.com/legal/privacy/. We only send/contact existing customers or those that have requested contact with The Ravensburys' services or customers who have previously signed up using our contact form on our website. Customers can cancel their subscription at any time by contacting info@theravensbury.co.uk. We use a third party service, wordpress, to publish our blog and our website is run by WEBSITEJOY. 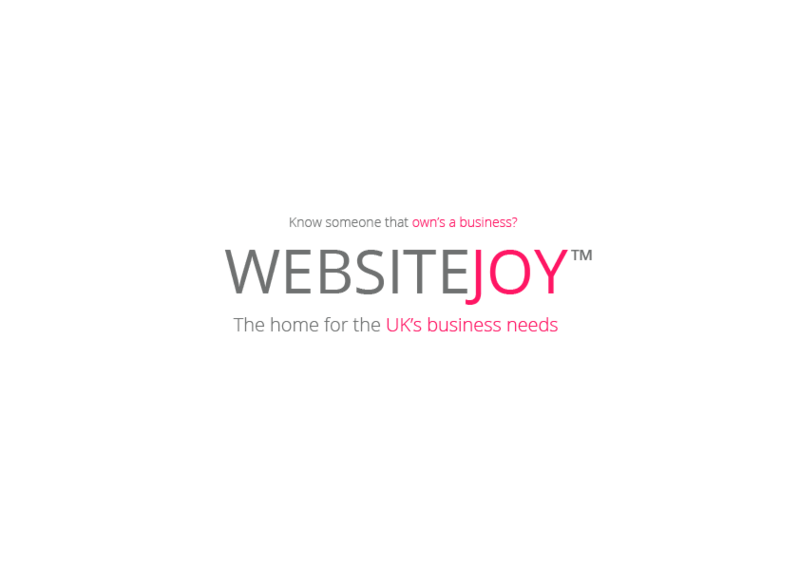 For more information about WEBSITEJOY visit websitejoy.co.uk. We may use Third Party providers to deliver items purchased form The Ravensbury. We only use the required details to provide the service the person has requested. You can call us on 020 8648 1561, or email – info@theravensbury.co.uk.